Window decoration. Looking for Halloween activities for kids? 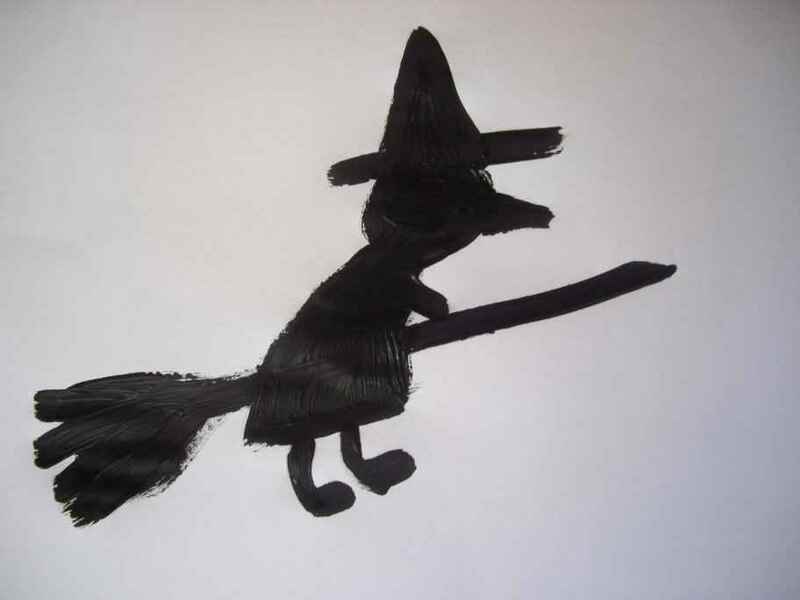 Get them to cut these witches out of black paper then stick them on the windows of your ESL classroom.